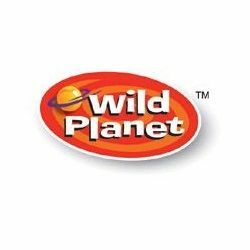 Wild Planet toys and products encourage kids to be imaginative, creative and to explore the world around them. They create quality toys and gifts that are safe, durable, innovative and most importantly, lots of fun! Their innovative products appeal to both parents and kids.